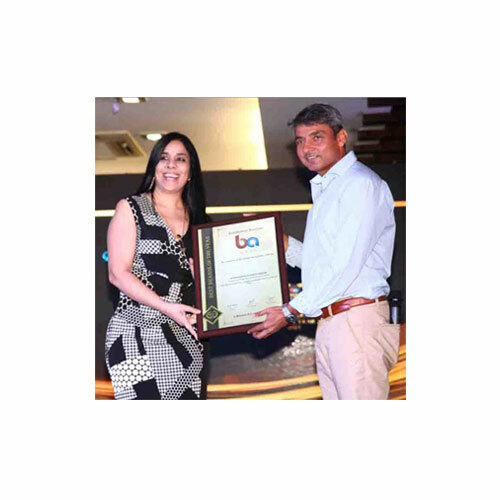 Ms Alka Gupta has been the backbone of the company and the main stimulus for the brand. 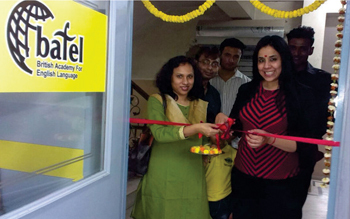 The beginning was made in 2001 with a single room and operated form a shared office. 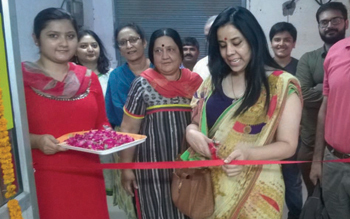 With her knowledge, devotion and enthusiasm towards teaching, she evolved BAFEL into a full-fledged training institute by 2002. Ever since there was no looking back. 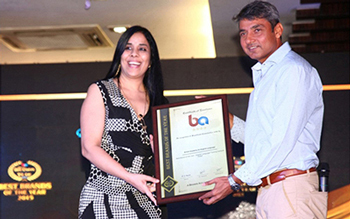 The standard maintained and the laurels being achieved by her students attracted Corporates and Media which was enhanced with the commencement of DMRC (Delhi Metro Rail Corporation) training during Common Wealth Games. 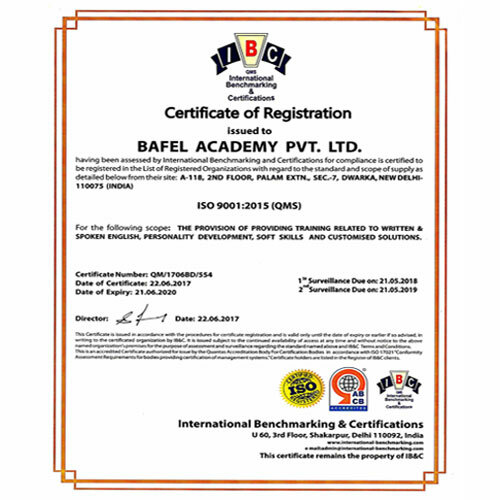 Various renowned National and International channels including BBC, Franka 24, DW News (Germany) and Australian ABC highlighted BAFEL prowess in training. 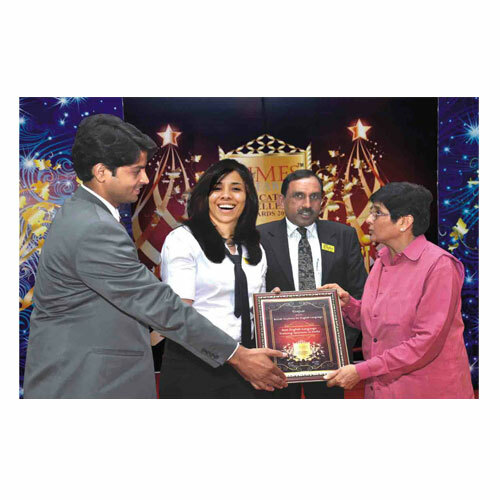 She later took the road-less-travelled and conducted exclusively designed training programmes for different untouched segments including Naxalite areas. Fire & Security, Corporates and more. 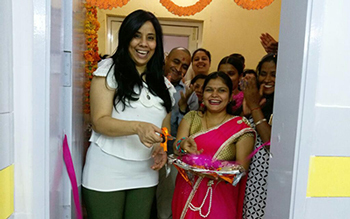 Balancing the professional and personal front Ms Gupta kept marching ahead. 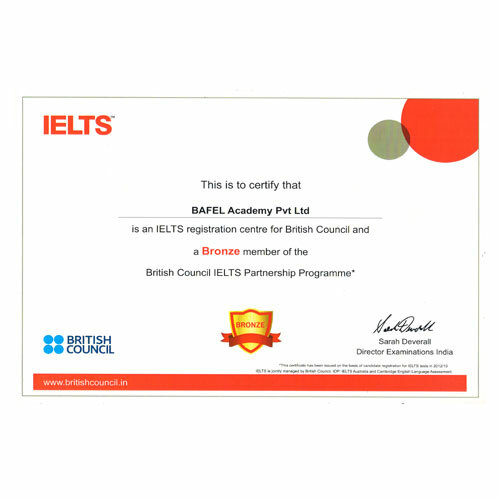 BAFEL, British Academy for English Language being indisputably the best institution which maintains unprecedented standards of Communication, the key feature being unrivalled training & experience of the faculty at BAFEL. 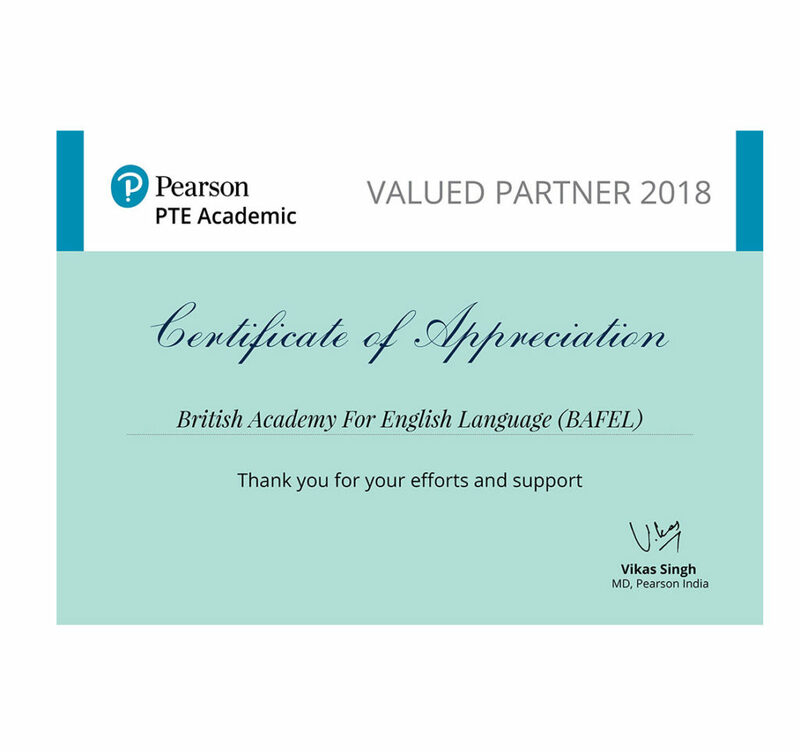 The beauty of BAFEL Courses multifariousness makes it applicable not only for students but also for professionals who work in private or government organizations and want fluency and complete command over the English Language and Personality development. 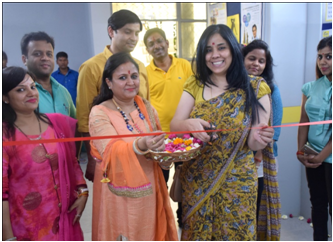 Strong business acumen dubbed with different effort has today, positioned BAFEL at the “helm of affairs”, far ahead of the so-called adversaries. 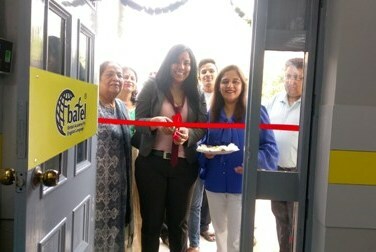 BAFEL has intelligently expanded business not only through Retail chain but also via Corporate Sectors, Embassies and Government bodies. 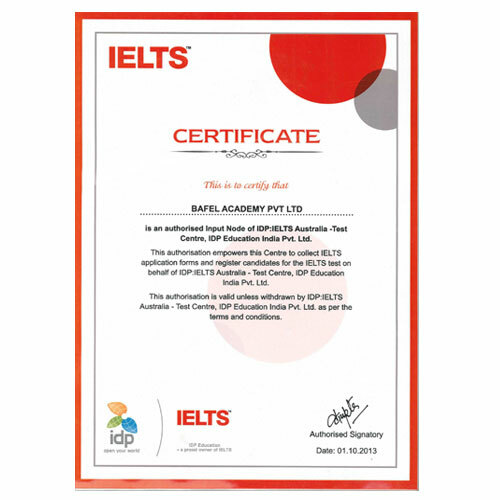 To connect with each n every individual who need some kind of assistance in English training for any purpose, be it for National or International requirements or to realise dreams of today’s generation to study or work overseas, Bafel thrives to aid them achieve their set goals and alleviate their score to get high grades in IELTS, TOEFL, PTE & OET. 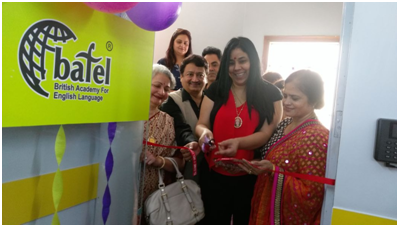 To accomplish our vision, Bafel will expand the brand in every nook and corner of India through establishing Lingua-labs in various schools and colleges, developing franchise centres pan India. 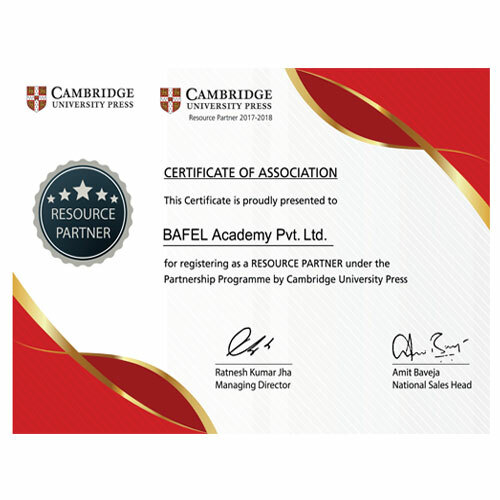 In Corporates provide training by Bafel experts to speed up the conversion of a developing India into a Developed India. 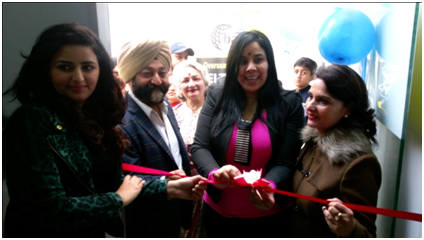 Every individual dream of going abroad and work with company’s of good repute to gain practical experience to kick start their career.